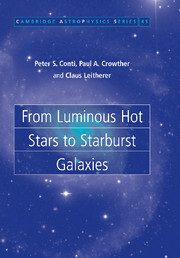 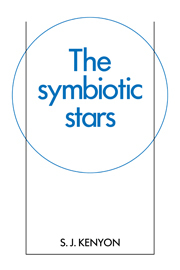 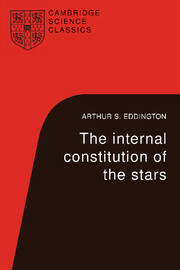 The publication of The Internal Constitution of the Stars by Arthur Eddington in 1926 was a major landmark in the development of modern theoretical astrophysics. 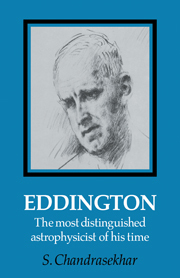 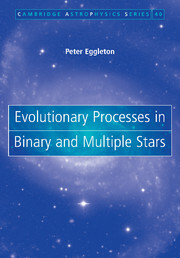 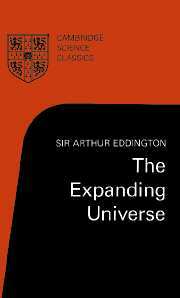 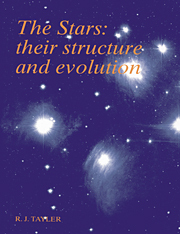 Not only did Eddington effectively create the discipline of the structure, constitution, and the evolution of the stars, but he also recognised and established the basic elements of our present understanding of the subject. 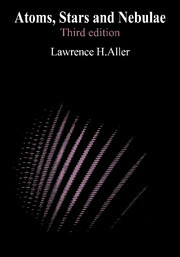 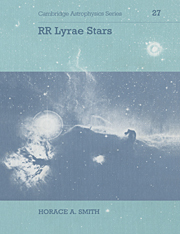 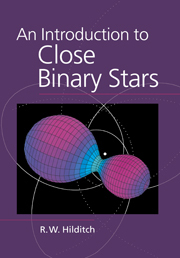 The influence of the book is indicated by the remark by H. N. Russell in 1945: 'This volume has every claim to be regarded as a masterpiece of the first rank'.